I’ve added links to several merchants on my blog. I’m kind of late to that party, I know. Initially, I didn’t want to do any marketing because I thought it might undermine the credibility of an opinion blog like mine. Later, I decided it would be a good idea, maybe I could be compensated for the work I was already doing. Then I had the opportunity to write for the PDGA newsletter and decided not to do the affiliated marketing while I was settling into writing for them. A year later, the PDGA has started putting out their own newsletter and I am on my own again. 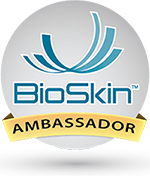 I forgot about it several times until BioSkin approached me about being an Ambassador for their products. I learned what an ambassadorship meant. I checked out their company and products and felt they would be a good choice for my first marketing relationship. I know I am making a bigger deal about this than it probably is but there are several reasons for my excitement. These are not a disc golf companies – Bio Skin, Carlsbad Golf Center, Tower Paddle Boards. One of the greatest goals I have for disc golf is to integrate it into the mainstream world of sports. People know about lots sports, but even after so much growth, lots of people will still ask, what is disc golf? That companies have partnered with me is an indication that sports related companies are more willing to partner with disc golf than before. These are companies aligning themselves with the buying power of the world of disc golf – I hope. I’ve checked out several blogs for other sports – running, triathlon, climbing, etc – and there are frequently ambassadorships and sponsors on those blogs. Hopefully, I can hold up my end of our arrangement. For now, I’m going to stick with non-disc golf related sponsors. I’ll do my bit to try to make disc golf a more widely recognized sport in the larger sport world. I want to thank Bio Skin in particular for pointing me, however unintentionally, down this path. I’ve learned a good bit more about my own website’s capabilities and have started a relationship with other merchants based on what I learned. 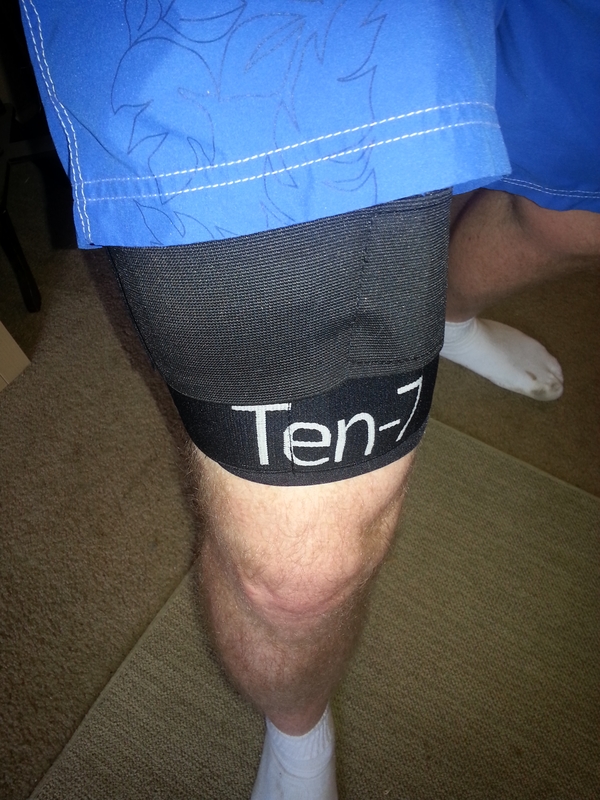 In return, I have a review of one of their newest products, the BioSkin Ten-7 Knee Brace. I was initially concerned about a knee brace that did not go on the knee. Disc golf involves lots of planting, pivoting, and driving off of my long injured knee and I didn’t know how the brace could support my knee while strapped to my thigh. I worried that it might slide down my leg; I’m not as thin or toned as their model is. Well, I don’t know how my cell phone works either yet I have plenty of confidence that it will work. I read the included pamphlet along with the online information about compression technology and I was ready to put it on. This is not a simple knee brace and requires a minute or two to put on properly. Initially, it looked odd with an inverted plastic dish positioned on the inner quad. The straps are designed to press this dish into a specific place on the quad. After a couple misfires, I got the brace on correctly and now it goes on and comes off much faster. I find that putting it on while standing works best. While seated, I sometimes don’t center the brace properly. My knee has always been a problem. I had surgery in high school to clean up the cartilage. I never really embraced physical therapy. I gradually lost more and more flexibility and strength. I hurt my knee multiple times on the course and went to see an orthopedist. The doctor suggested an MRI most likely followed by surgery. After many conversations with my wife and other long time knee-pain-sufferers, I decided to lose some weight and try and rehab the knee like I should have done over 2 decades ago. 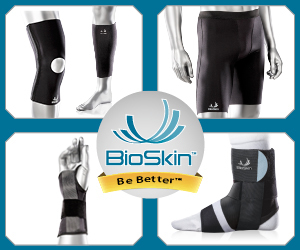 Shortly after, I was lucky enough to get the BioSkin Ten-7 Knee Brace. The brace provided immediate relief. My knee felt stronger immediately. Twisting and planting on the leg bothers me less and less. The perpetual swelling has been reduced despite my activity level going up. I have shot under par every round of golf since starting to wear the brace. Most importantly is how strong my knee feels when I’m not wearing the brace. My confidence in the knee continues to rise. I have been able to use the elliptical at the gym for 40 minutes a session without needing to ice. I am seeing continued improvement in my backhand driving as I get more and more comfortable planting on my right leg again. I couldn’t be happier. Sliding towards my knee has not really been a problem. The one or two times it started to happen I just used a damp hand clothe to moisten the skin and, as advertised, the brace stayed put. 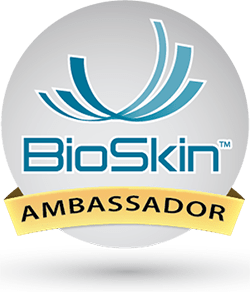 Please click through to the Bio Skin webpage. Reward a non-disc golf company for choosing to partner with disc golf. 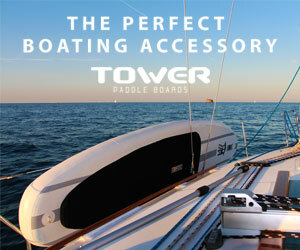 Also, check out the other retailers on the bottom of the page –Tower Paddle Boards, Carlsbad Golf Center . Even if you aren’t shopping, the click-throughs will help to grow the perception that disc golf is a worthy business partner. I was also reluctant to advertise on my website. I did not want to distract from my editorials BUT I also believe in certain products. Also several companies would not affiliate me until I was “established” and also disc golf was not as popular at the time. Now disc golf is more mainstream as well as my website and companies are coming around. I want to only affiliate with companies that enhance disc golf in some way.